Videos can be an excellent resource for education and the discovery of new things. How often have you googled “how-to” videos or searched YouTube for assistance with home or car repair, a computer problem, or cooking tips? Videos on the internet can teach us how to do everything from building a house to tying a bow tie. We even use them at the office to teach us tricks of the trade or help us understand a new tool or piece of technology. And videos from the field of endoscopy are no exception. In fact, because endoscopy is so conducive to the creation of procedural videos, the internet is awash with case presentations, instructional guides, and technique demonstrations. However, they do not always come from the most reliable sources. Was the last endoscopic clip you watched vetted for safety and accuracy? Was it filmed by a reputable source? Did it include information about procedure success or patient outcome? VideoGIE plans to come to the proverbial rescue with its new video article section, Tools and Techniques. Tools and Techniques will be a peer-reviewed resource for viewers, providing high-quality videos and trustworthy content. Faithful to its name, this section will include videos demonstrating new or interesting endoscopic techniques and those that show the proper or creative uses of an endoscopic tool. These videos are intended to be especially helpful to trainees, endoscopy nurses, and technicians. 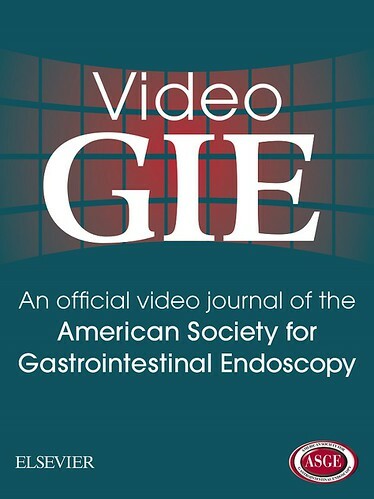 VideoGIE is encouraging its readers to contribute to this upcoming section by putting together a short video demonstrating an endoscopic tool or technique, with an accompanying description and several figures (further information available here). Articles can be submitted today at http://www.editorialmanager.com/vgie. Look for this new section in an upcoming issue, and next time you find yourself about to google “how to…,” click on over to the VideoGIE website for an instructional video you can count on.